How about you get off the plane and pick up the car that you reserved online directly from the airport? Grab your luggage and put it in the back of the car and drive away. We are able to provide this service should it be at your convenience. Our representative will meet you at the airport and hand over the car of your choice. The car can also be left for pick up at the airport at the end of the journey. 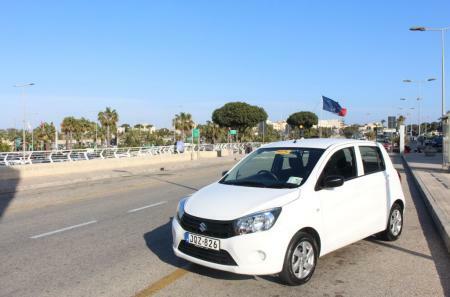 Airport car hire is also popular in Malta. All you need to do is provide us with your flight details and we will make sure one of our team will be waiting for you at the Arrival lounge and guide you towards your rental vehicle. We also provide free airport delivery and collection in some circumstances. 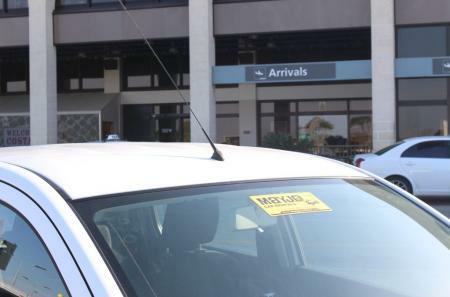 Should you prefer to travel to Gozo by airport transfer, we also provide this service at a very convenient rate. 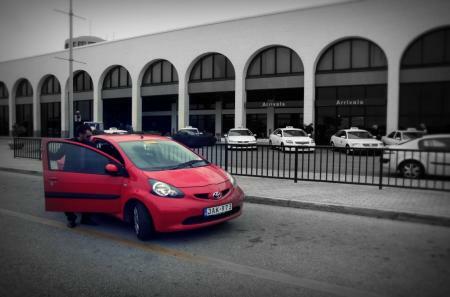 Since the company is based on Gozo, this is an advantage to our clients renting a car from the airport but staying on Gozo. Should any inconvenience arise during your stay we are never far away and we are able to reach you within minutes. We aim to make sure that the best service is given to all our customers. The Malta International Airport is the only airport in Malta and is considered to be one of the most beautiful airports in Europe. Located in the village of Luqa, it is only an approximate 30 minute drive to the port of Malta Cirkewwa, where from there one can travel to Gozo by means of a 20 minute ferry crossing. The airport is equipped with all modern facilities and various shops and restaurants. The Local airline is Air Malta which operates to around 85 different airports around the world.